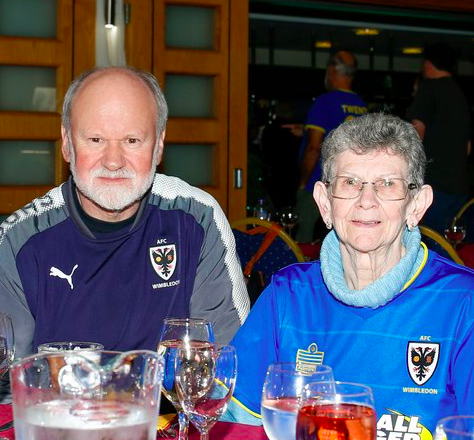 Roger Dennis reflects on his role as Junior Dons co-ordinator as he steps aside to take a well-earned break after volunteering and supporting the JDs for 16 years. 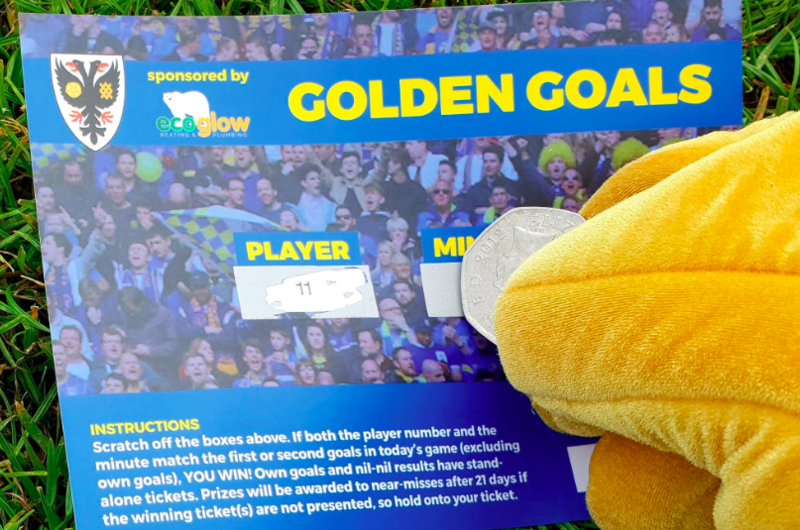 From its inception, the Trust has aimed to engage with young supporters and potential supporters. The decision to set up the Junior Dons was quickly made, and I agreed to take charge of the project. The result has been hugely enjoyable. Many of the current features of JD membership were agreed straight away: a membership certificate, a joining gift, and birthday and Christmas cards. Others soon followed: an opportunity to meet the players, the Christmas party, and a Player of the Season award voted for only by JDs. The Commercial team arranges the production of unique JD birthday and Christmas cards featuring our players. The players sign the cards, and I aim for at least 12 signatures per card. Cards are now also signed by players from our Ladies first team. The signatures on the cards are all genuine – nothing is pre-printed. For me, that reflects our club ethos. 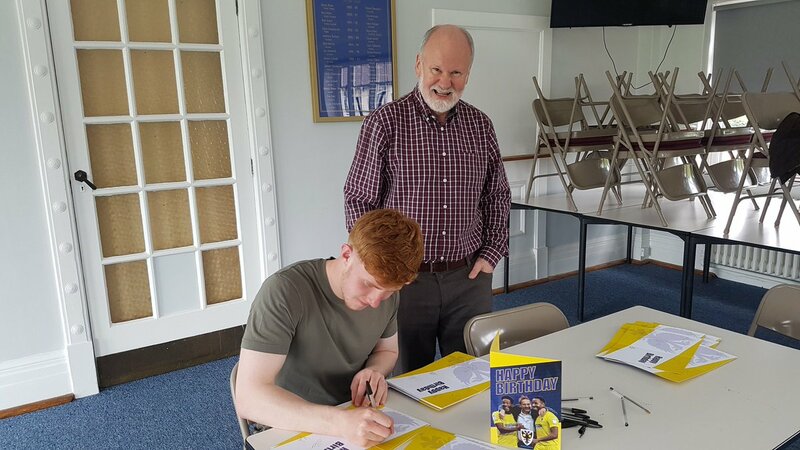 I write a personal letter with each card, explaining where and when the card was signed, and who has signed it and offering the JD the opportunity to meet the players and go behind the scenes at Kingsmeadow. I don’t know of any other League club that does this. I know how much the cards and letters are appreciated by JDs and their parents. I have received messages of thanks from Australia, Canada, Sweden and the USA. The photo of Josephine here shows just how much the cards can mean to our young supporters. We started with about 200 JDs, but that number has now grown to nearly 600, so getting the birthday cards signed and sent out, with the accompanying letter, is pretty time-consuming. However, this work is spread through the year, whereas doing the Christmas cards is a much more concentrated process requiring several signing sessions and a full-scale distribution. After most Saturday home games, one or two JD families take up the offer to meet the players and tour the ground. JDs go through the players’ tunnel, sit in the home dugout, visit the dressing rooms and get to stand in front of the interview board. Many of them say how friendly the players are. Combining the meet-and-greets with the tour provides a unique experience for our supporters. Each season I produce two JD newsletters: one timed to remind JDs about the Christmas party, and the other to invite votes for the JD Player of the Season award. 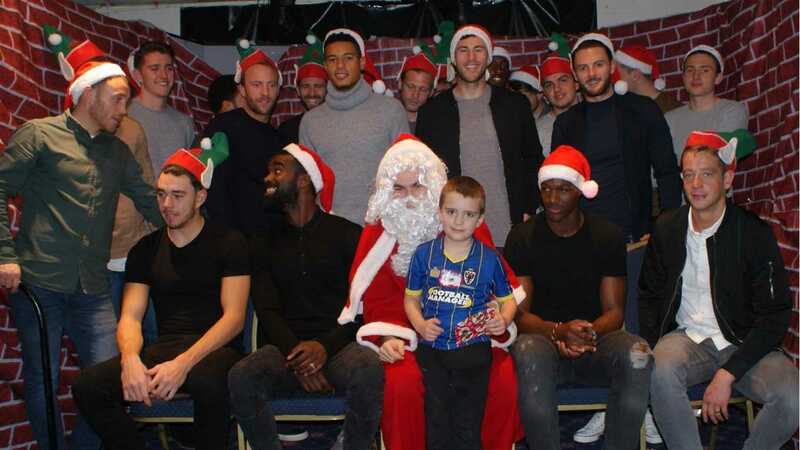 The JD Christmas party is enjoyed by our younger JDs, as the first-team players turn up and enter fully into the party spirit. Anyone who has seen our players being wrapped in Christmas paper and tinsel by enthusiastic JDs can testify to that! Each season, the JD Player of the Season trophy is presented on the pitch by two JDs chosen at random from those who have voted. It’s their trophy, so it’s only right that JDs present it. New JDs should receive a gift when they first sign up. We have had problems with sourcing new stock, but thanks to Mat Haylock, the club shop manager, this has now been resolved and the gifts will be sent out shortly. Over the years I have received valuable help from various people in the Dons Trust and at the club, and I have always had fantastic co-operation from successive club management teams and their players. All the current players have signed hundreds of birthday and Christmas cards. But my greatest thanks go to my wife, Linda. We work as a team, but I tend to receive most of the plaudits as the more visible one of us. We have met many lovely families through our JD activities and we have thoroughly enjoyed our work. But it’s now time to hand over to a group of people who I am confident will build on and improve what we have created. 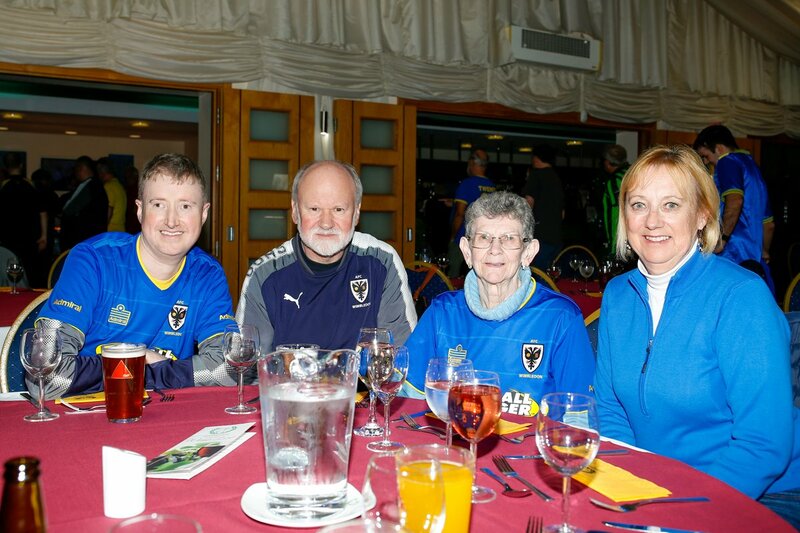 The Dons Trust would like to take this opportunity to thank both Roger and Linda Dennis for all their work in making the Junior Dons such a success. 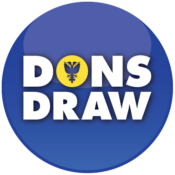 This entry was posted in News and tagged Junior Dons, programme page. Bookmark the permalink.